LONDON - July 22, 2018 /MarketersMedia/ — Even a modest modern secondhand yacht can cost millions of dollars, but many of these vessels regularly sit docked for months or longer with their owners' expenses piling up. 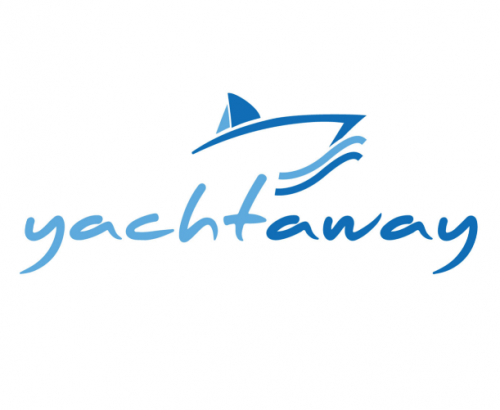 Thanks to the launch of YachtAway, Boating has become far more affordable both for those who own watercraft and travellers hoping to book rentals. The brand-new service makes it easy for owners, managers, and charter companies to connect directly with users seeking sailboats, powerboats, mega yachts, houseboats, and more. YachtAway's streamlined registration process allows boat owners to easily get started with making the most of their inactive craft. A carefully designed system also guides pleasure boat owners through the process of creating a compelling description, ensuring that every yacht will receive the attention it deserves. Travellers benefit from an advanced, easy to use matching feature that allows them to tailor each search to their needs and preferences. The mobile-friendly YachtAway system displays qualifying results on a map that makes it simple to drill down into the details. Within a few minutes, users can request bookings and connect with boat owners and captains who are ready to enable the next Yachting or Sailing adventure. "Many people dream of owning a pleasure boat, but the reality can end up being more expensive than expected," said a YachtAway representative. "Far too many yachts, sailboats, and powerboats sit docked and unused for months at a time, with maintenance fees and other costs adding up. We created YachtAway to enable a new way for boat owners and managers to connect directly with travellers who want to book craft for their own use. There has never been an easier or more affordable way to generate revenue from a boat that would otherwise be costing its owner money. We're proud of what we have to offer and look forward to serving many more owners, managers, and travellers in the future." Founded by yachting industry veterans with more than 20 years of experience, YachtAway is now online and available to owners and travellers. A quick, simple registration process allows boat owners to get started with making the most of their valuable assets. Dedicated to connecting pleasure-boat owners directly to travellers, YachtAway is the leading online rental marketplace for yachts, sailboats, powerboats and other watercraft. Name: Office secretary Yachtaway Ltd.